Verizon kicked off a set of Valentine’s Day deals this morning and they aren’t terrible. That’s saying something too, since most of their big “deals” are hardly deals and feature far too many ridiculous requirements in order to be taken advantage of. These deals, I can get down with. 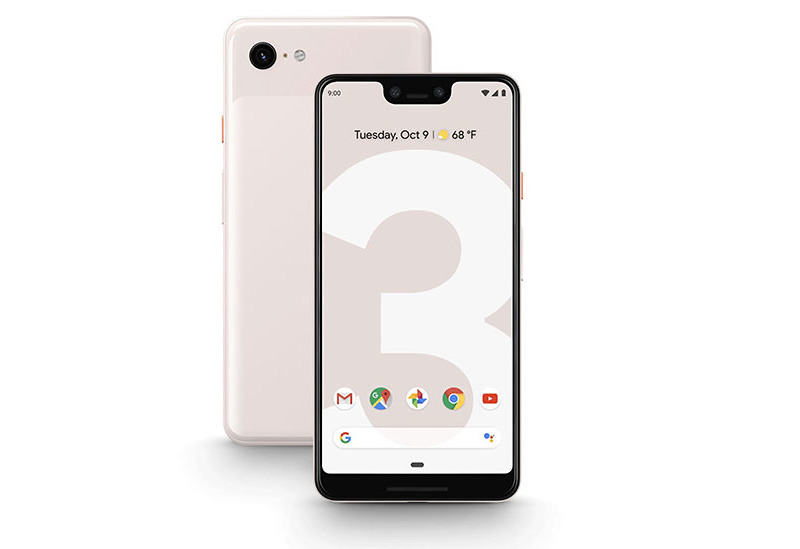 UPDATE: Best Buy has a better deal on the Pixel 3 and Pixel 3 XL. They are offering $300 off like Verizon, plus another instant $150 discount ($450 total). Details here. You’ve got deals like $300 off the Pixel 3 or Pixel 3 XL, with no trade-ins required or new lines needed. That means you can actually just upgrade and get $300 off. I almost can’t believe I was able to write that line – feels like it has been years. Of course, to get $300 off, you still need to buy either phone on a 24-month contract (device payment plan), with the discount being spread out over those 24 months. Want Samsung or LG phones? Samsung’s best phones are buy one, get one $800 off, while LG’s are buy one, get one $750 off. To get the Samsung deals, you’ll need to buy a Galaxy S9, S9+, or Note 9 on a device payment plan. You’ll then get $800 off another S9, S9+, or Note 9, spread out over 24 months. One of the two phones you buy will need to be activated on a new line. No trade-ins required. The LG deals work the same as the Samsung deals and include the V40 ThinQ and G7 ThinQ. There is a similar BOGO deal for the RED phone, but I would never recommend you buy one of those, let alone two.